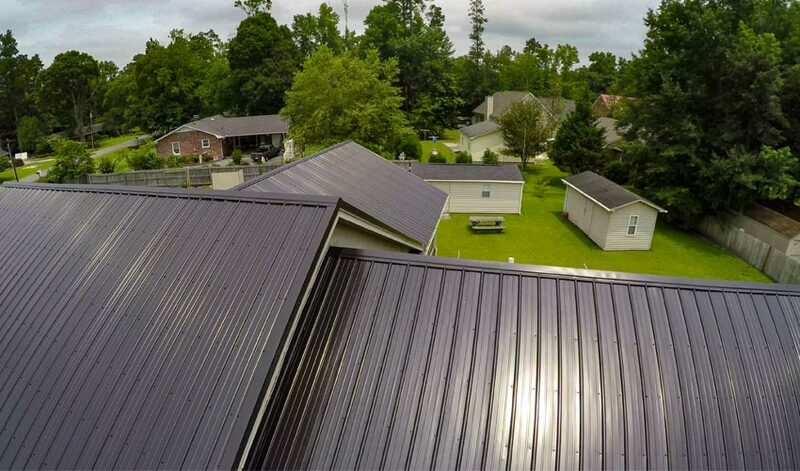 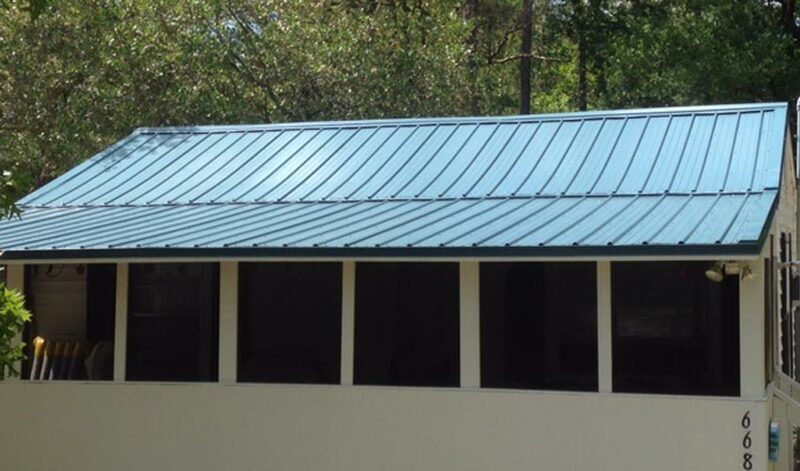 Combining beauty and durability with affordability, Multi-Rib metal roofing is one of the most popular and versatile panels used today. 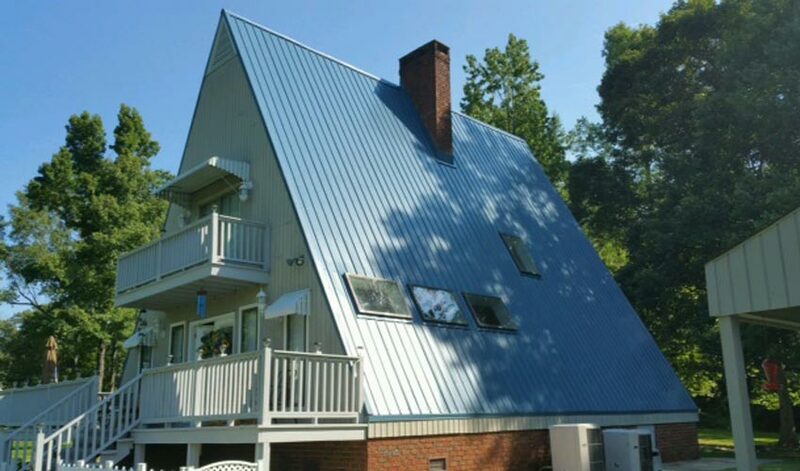 It is commonly used in applications including residential, commercial, and post-frame buildings. 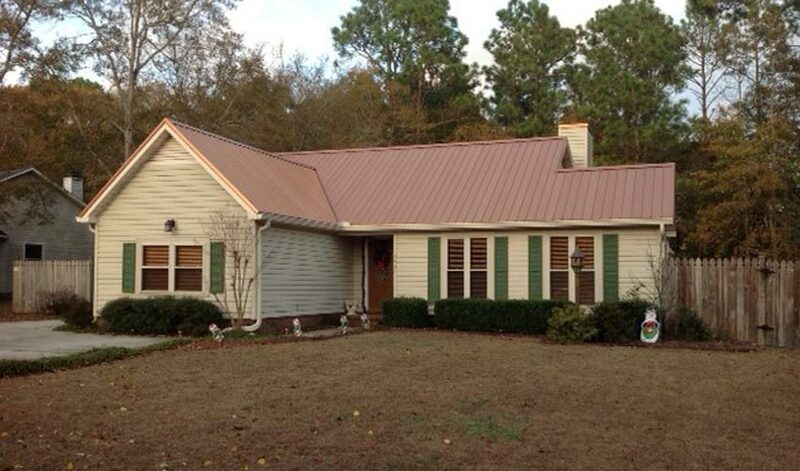 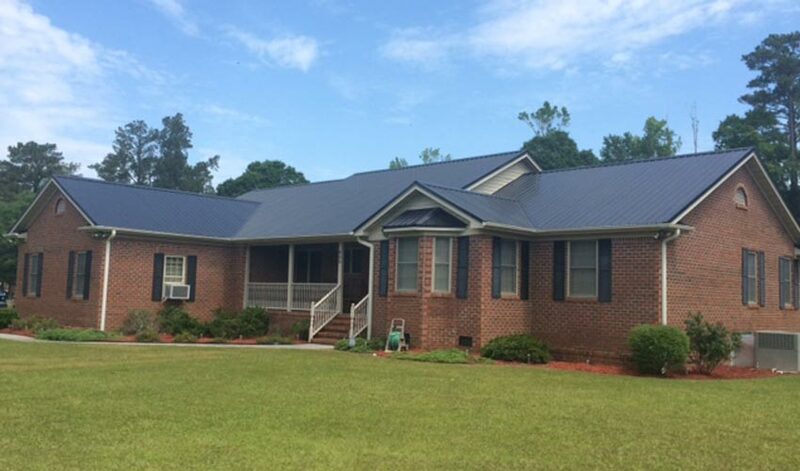 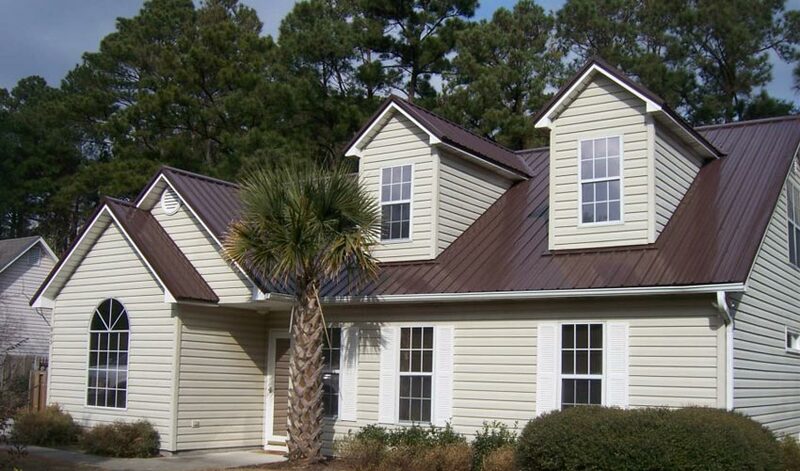 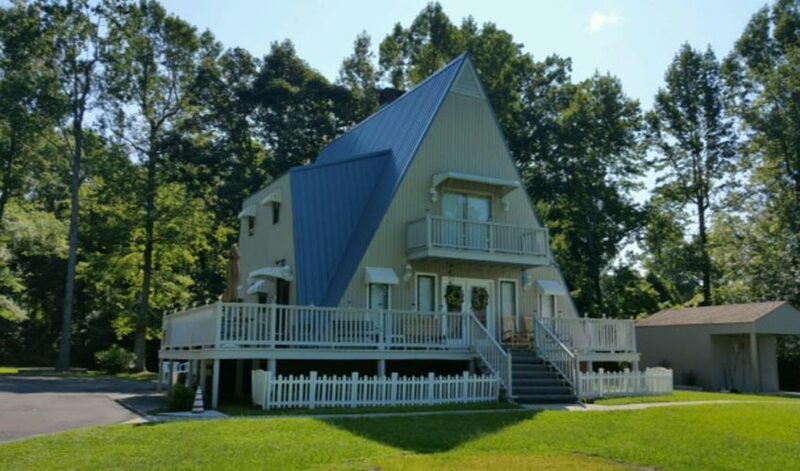 Offering both strength and extra leak protection, this metal roof option could be perfect for your home.